Kiton is a clothing company founded in 1968 in Naples, Italy by Ciro Paone. 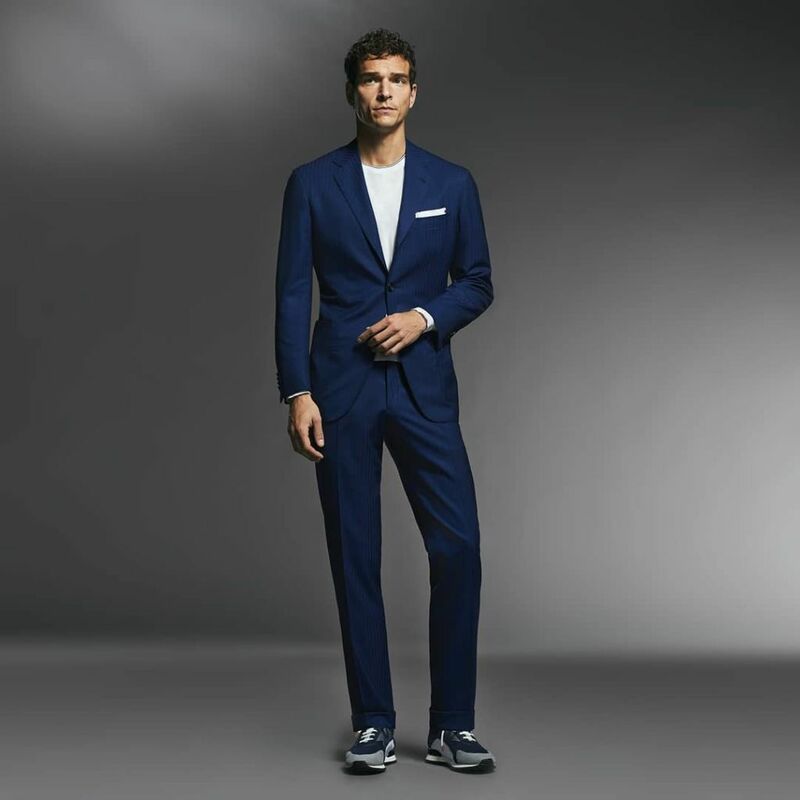 Kiton - The ultimate luxury bespoke suit. These events stock product created by Kiton, but may not be endorsed by the brand or run with their knowledge or consent. You can shop for Kiton online at these sites. We've scoured the web to find the best prices on popular products from Kiton.